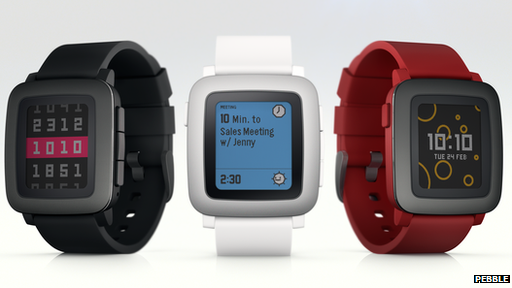 Pebble have headed back to Kickstarter in a bid to fund their second smartwatch, Pebble Time. 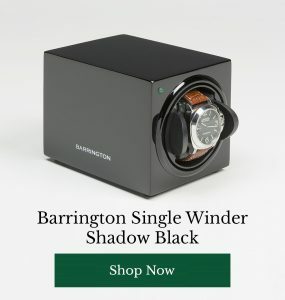 This new device may not look great in an automatic watch winder, but its list of predicted functions looks pretty impressive, including a full colour e ink display, a microphone and 7 whole days of battery life. 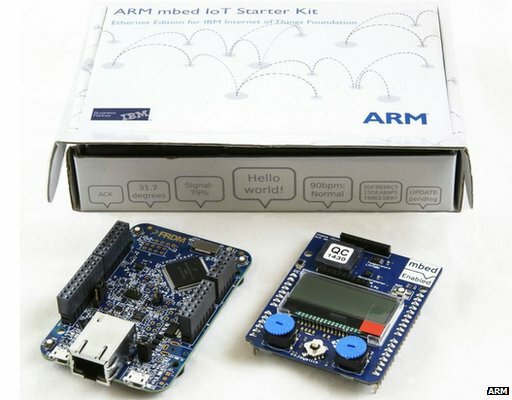 It may sound like a whole bunch of acronyms to a layperson, but ARM and IBM’s release of an IoT starter kit is exciting news for technologically aware individuals all over the world. Which offline gadget would you most like to see integrated with the IoT? 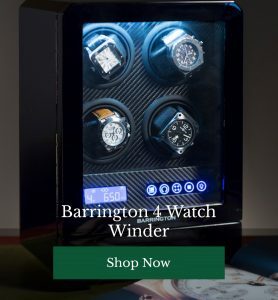 What about your watchwinder? Share your ideas below! Will You Be Jetpacking to Work in 2016? We don’t know about you, but the Barringtons team have been waiting decades for technology to reach a point where personal jetpacks become a reality. And it appears that the wait may finally be over!